SONDRA RAY is joined by MARKUS RAY, who contributes his insightful poetry to BABAJI as He manifests in the everyday encounters with His presence in such places as Starbuck's and Nordstrom's, Catalina Island, and in HIS sublime mountain ashram of Haidakhan in the foothills of the Himalayas of Northern India. What if you could know a Being who is not born of a woman and who could dematerialize and rematerialize his body? What if you could know a Being who is a major teacher of Jesus and who prepared him for his mission? 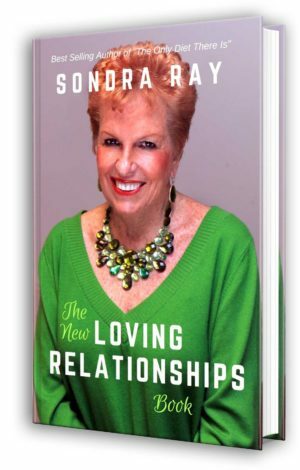 What if you could know a Being who knows everything about your past, present and future? What if you could know a Being who can clear all of your karma? What if you could know a Being who is the sustainer of the universe, an ocean of knowledge? What if you could know a Being who is a never-failing spring of Bliss, the infinite essence of truth? What if you could know a Being who is the bestower of the highest Joy? 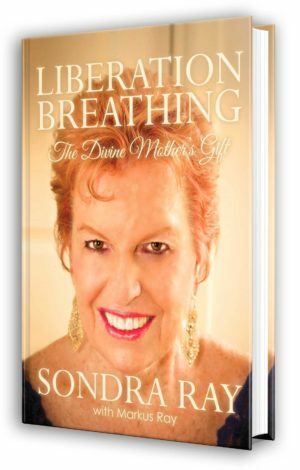 What if you could know a Being who incarnated for the liberation of the world? What if you could know a Being who would fulfill all your desires? You can know Him. 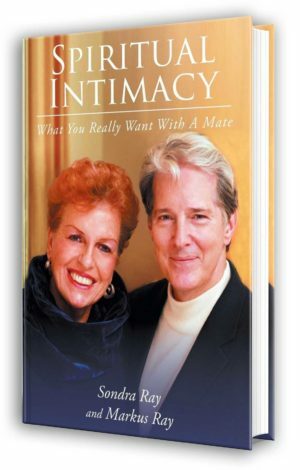 This book is about Him. Along with Steve Jobs, spiritual seekers worldwide have most likely read the famous “Autobiography of a Yogi” by Yogananda. BABAJI, the immortal “Yogi-Christ” of India, is mentioned in Chapters 33 & 34. 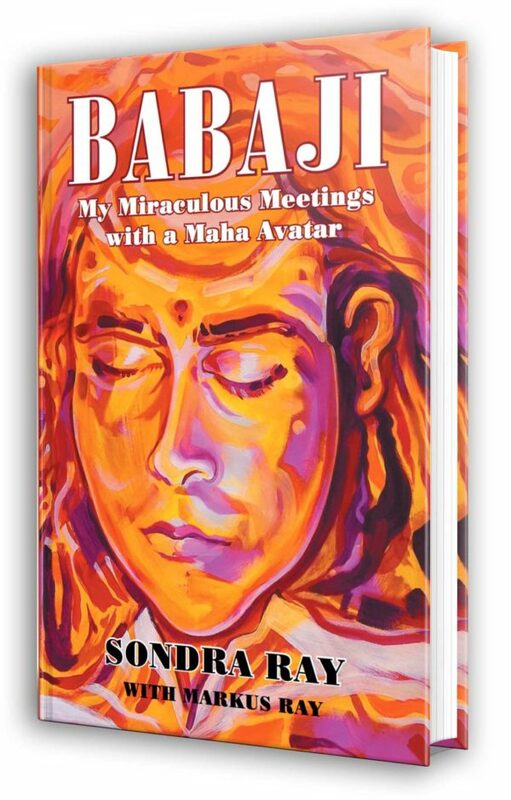 Author SONDRA RAY brings flesh and blood to His legend in this account of her real-life meetings with BABAJI in the 1970’s and 1980’s, at the beginning of her mission of world service as the “Mother of Rebirthing.” More than just an autobiographical sketch, SONDRA’s miraculous meetings with this real Maha Avatar will help anyone who is on a spiritual journey of Self-awakening to move faster in their joyous ascension to enlightenment. SONDRA RAY is joined by MARKUS RAY, who contributes his insightful poetry to BABAJI as He manifests in the everyday encounters with His presence in such places as Starbuck’s and Nordstrom’s, Catalina Island, and in HIS sublime mountain ashram of Haidakhan in the foothills of the Himalayas of Northern India.